Login & Register for BEST Pricing! Oceanears' low-cost underwater speakers and loudspeakers are designed for use in diver recall systems, synchronized swimming sound systems, marine mammal recording and playback sound systems and any other system needing a hi-quality, low-cost means of projecting sound underwater. Transformer provided as needed. Not required by FINA Rules. 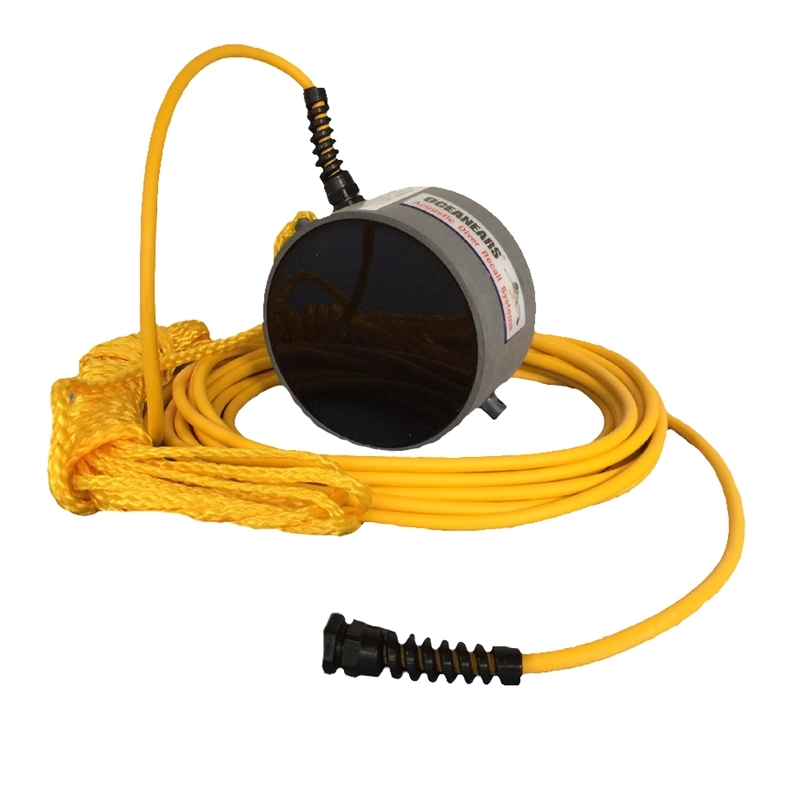 Supplied with 25 feet of 3/C 18AWG SEOOW UL/CSA water resistant cable and Pin Suspension Design. © 2019 American Diving Supply. All Rights Reserved.